You have arrived! With your dreams at your fingertips and the world at your feet, we invite you to be part of the culture, the adventure, and the freedom that makes Aspen, CO a mountain playground like no other. 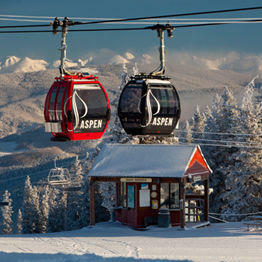 Discover the difference of an Aspen vacation. It's your turn to Defy Ordinary. Let's get started. 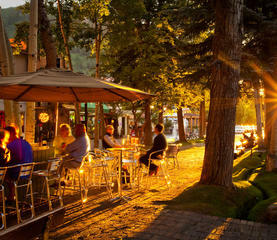 Click to register to volunteer for the FOOD & WINE Classic in Aspen.